'UNFIRED' 'LIKE NEW IN BOX' This is a Springfield Armory M1A Standard .308 WIN / 7.62 NATO Semiautomatic Rifle. 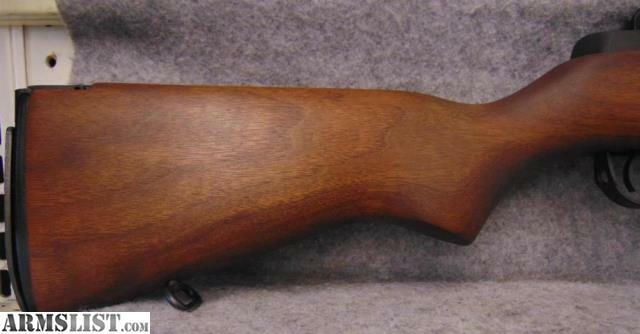 CONDITION: This M1A Standard is 'UNFIRED' and and is like new in box. It's a trade-in from a gentleman that had a shoulder injury shortly before he acquired it and thus wanted a lighter caliber to avoid further damage to his shoulder. Not an uncommon problem among those of us over 65.